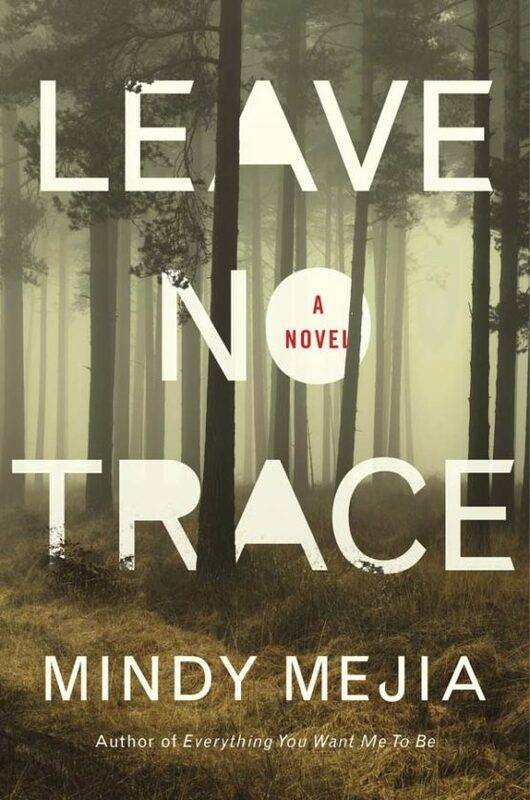 A young woman’s determination to overcome her past mental problems tests her resolve when she becomes involved in the high-profile case of a violent young man in the superior “Leave No Trace” by Mindy Mejia. A few short years ago, Maya Stark was a patient at the Congdon Psychiatric Facility just outside Duluth, Minn. 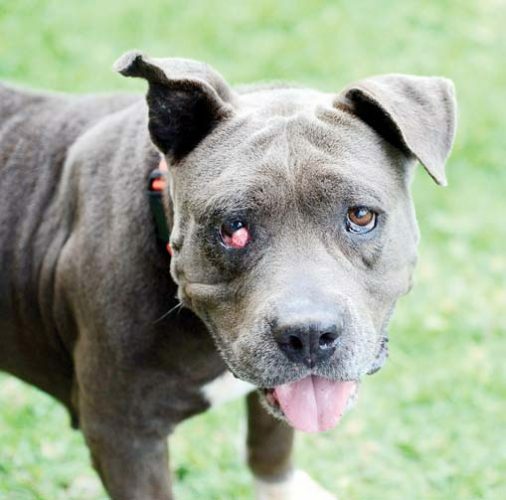 Her breakdown was caused by myriad situations, including her mother’s abandonment. Maya has progressed beyond that time, attended college and now works at the facility as an assistant speech therapist. Although she relates well to her patients, Maya has no friends. Most of her co-workers refer to her as “that little punk girl.” Maya claims that she feels “something vital in the loneliness, an imperative that I keep the space around me empty and weightless.” She only relates to her father, Brian, who runs a tugging and towing service out of the Duluth and Lake Superior harbors; her boss, Dr. Riya Mehta, who was once her psychiatrist; and her German shepherd, Jasper. Maya knows she’s unqualified to handle her latest patient — Lucas Blackthorn, a violent 19-year-old who has only responded to Maya since he has been committed. A decade ago, Lucas and his father, Josiah, made headlines when they vanished in the wilds of the massive Boundary Waters along the Canadian border. No sign of either was spotted until Lucas was found burglarizing a camping outfitter store and got into an altercation with the owners. The reappearance of the young man missing for 10 years puts the Congdon facility –and Maya–under scrutiny with protesters demanding Lucas’ release and with reporters camping outside the facility. The novel works well as a look at mental health recovery, surviving in the wild and navigating a media frenzy. The maturation of Maya and Lucas enhances the story as Mejia delves into their backgrounds. The bad decisions each makes are the result of inexperience and naivete. Each has lost a parent, and this deeply affects their lives and actions.